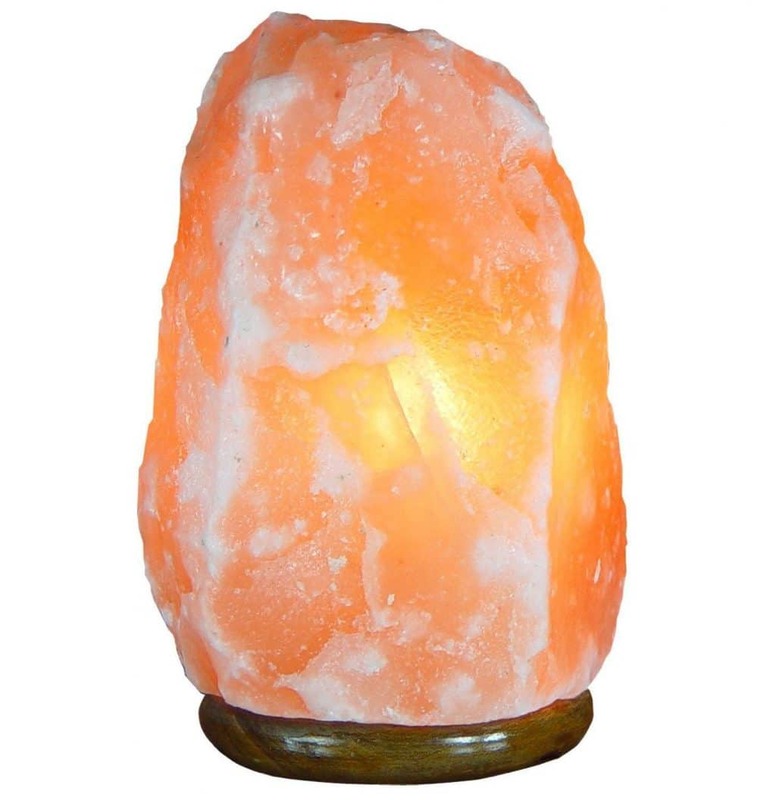 Here you’ll find detailed information on negative ionizers and Himalayan salt lamps, reviews on the best ionic generators and salt lamps, their many benefits and how to bring them into your home. 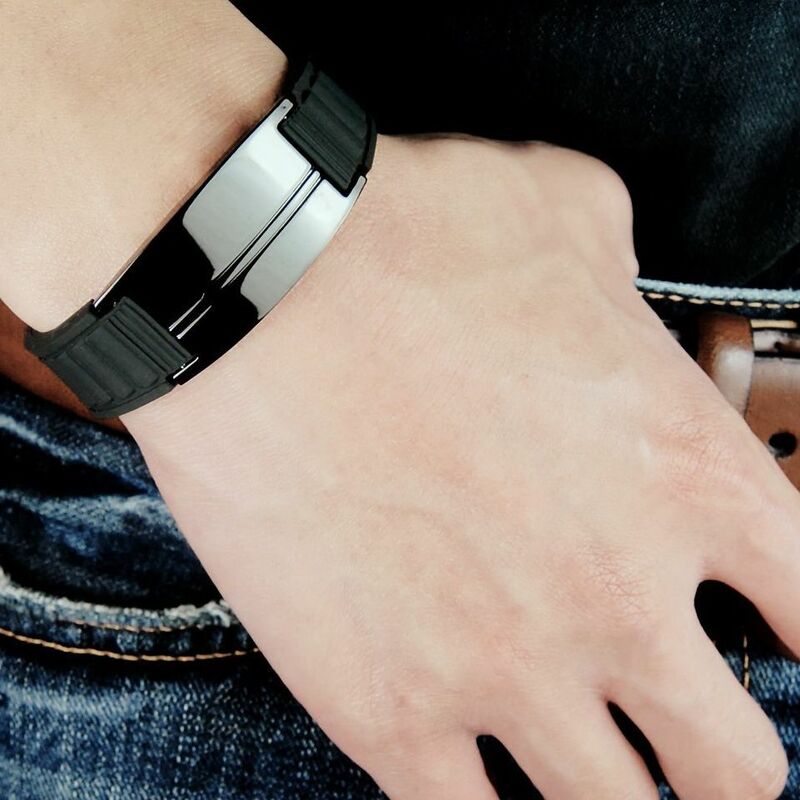 The Truth on Negative Ion Bracelets: Do Ion Bands Work? 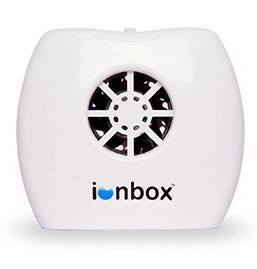 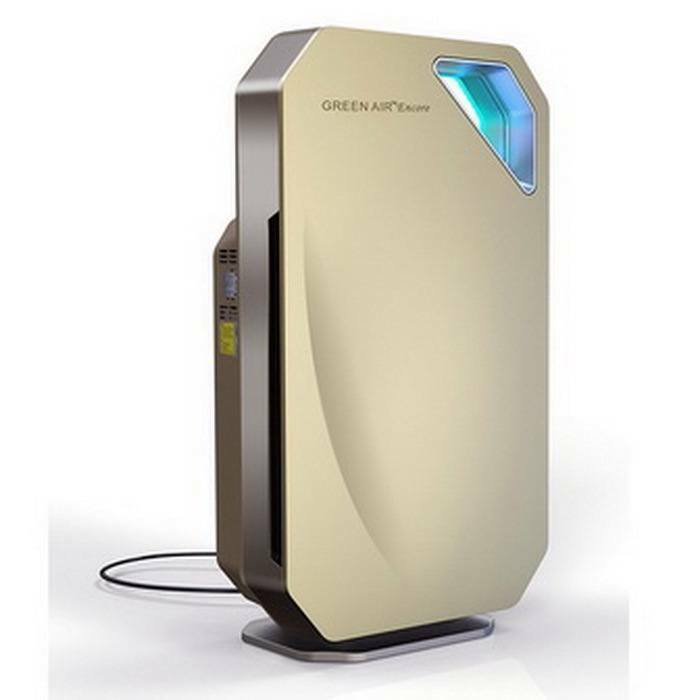 The best negative ionizers and crystal salt lamps for your home and office as well as other air cleaners and negative ion generators like car ionizers, plug-in ionic air purifiers, ionizing bulbs and high density negative ionizers.